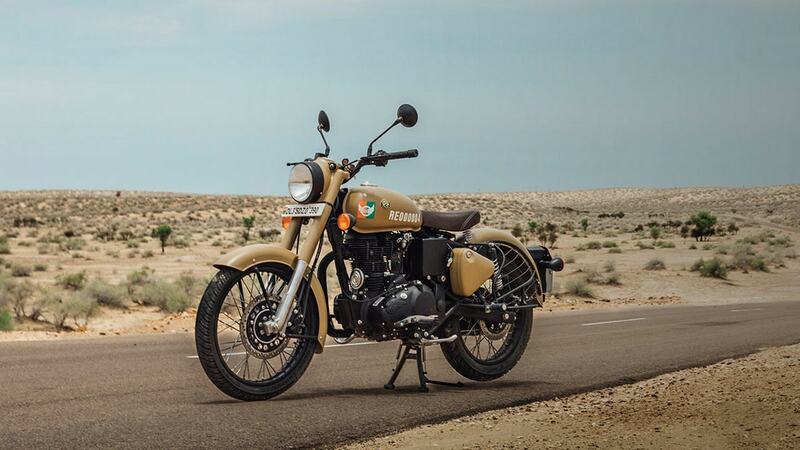 Royal Enfield has been creating special versions of its Classic 350 over the past few years. 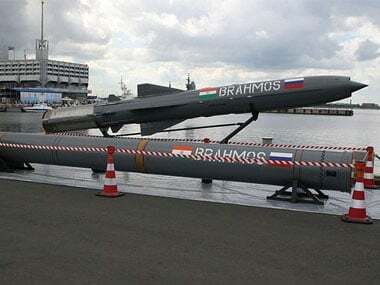 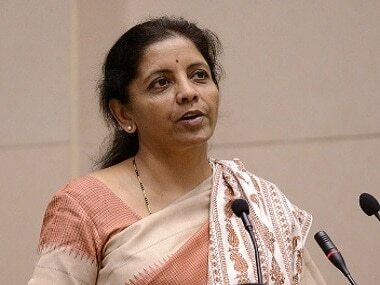 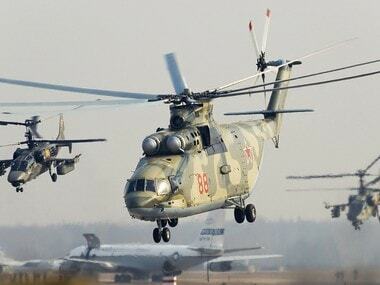 India should assure Russian companies that it will buy their India-made spares and not go for cheaper purchase from a third country to address its armed forces long grievance of delays in procuring critical defence equipment from Moscow, a top Russian official has said. 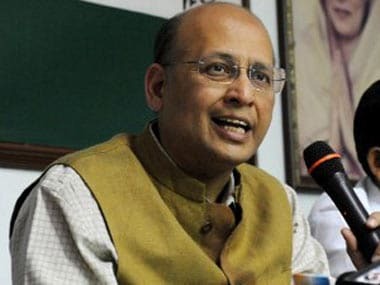 Congress attacked the Modi government, saying that, "Empty phrases, chest-thumping, acronyms and promises have taken the place of concrete deliverables on the ground. 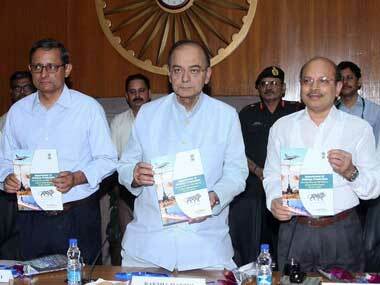 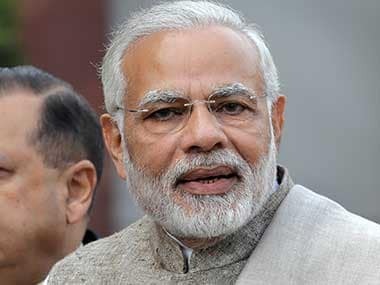 The Modi government is a complete failure as far as national security is concerned." 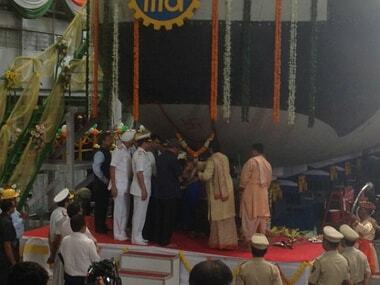 Defence Minister Manohar Parikkar on Monday launched the first indigenously-built Scorpene submarine at the Mazagaon Dockyard Ltd in Mumbai.